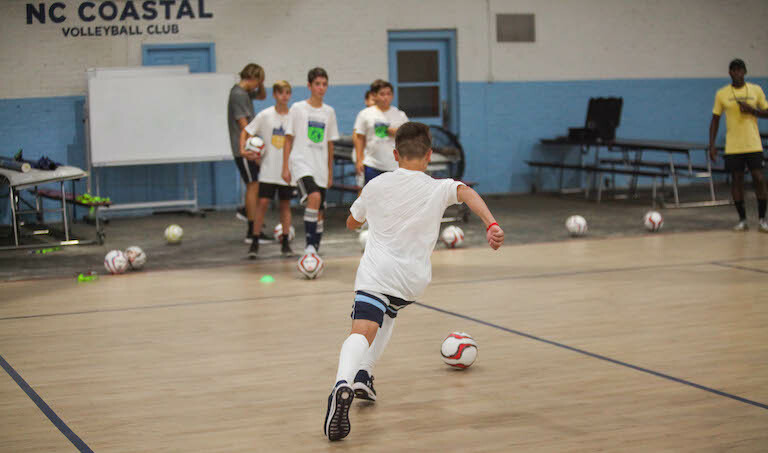 This camp will give you a full perspective of the beautiful game of Futsal. Each day we will focus on a different aspect of the game of futsal to enhance the players understanding of the game. This camp is for players from ages 7 to 17. The only way to become a professional is to start training like you already are a professional. 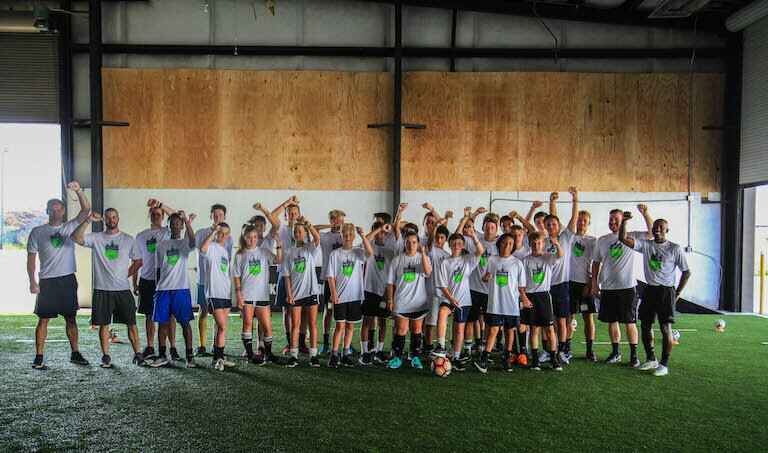 This camp includes Parent /Athlete classes on Nutrition, Injury Prevention, & Enhancing your Performance. In addition to these classes there will also be a Player Panel discussion with elite soccer players and a chance for campers to ask questions. This camp is for players from ages 13 to 17. 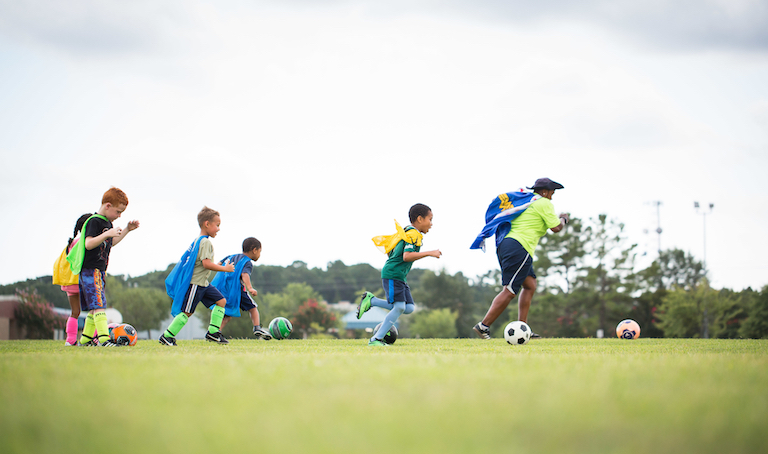 World Cup Camp provides a daily focus on a different country where the player will learn about unique playing styles used in soccer from across the world. The camp will culminate with players representing different countries in a Superb World Cup tournament. This camp is for players from ages 7 to 12. Superb Soccer Stars is a fun and exciting way for your child to develop important building blocks. It improves a player’s character development, motor skills, physical fitness, teamwork & sharing. 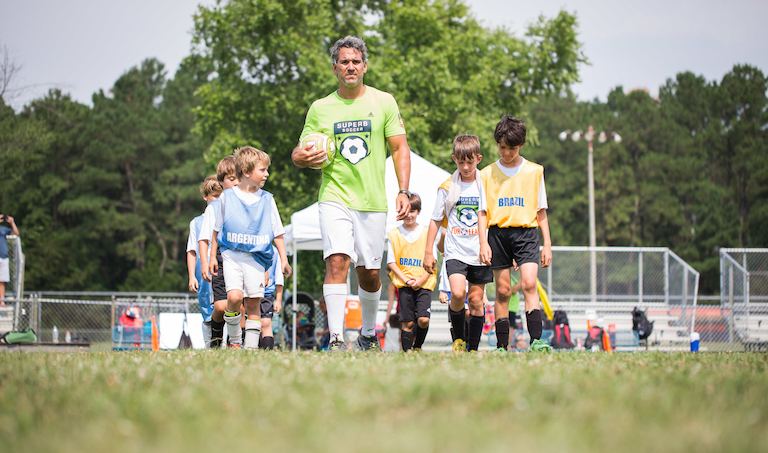 This camp is for players from ages 3 to 6. 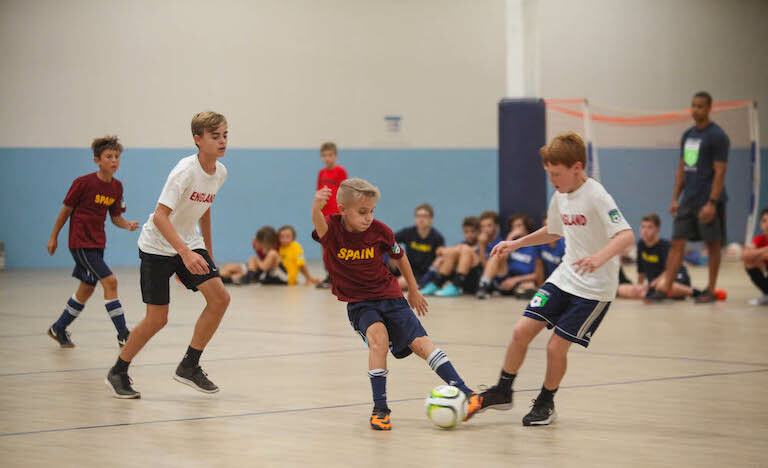 Futsal World Cup Camp provides a daily focus on a different country where the player will learn about unique playing styles used in futsal from across the world. The camp will culminate with players representing different countries in a Superb Futsal World Cup tournament.